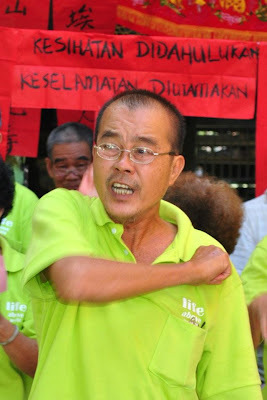 One of the bancyanide movement pioneers ~ Mr. Woon was attacked by stroke last night and admitted to ICU. He is in coma now. Dear all friends, please pray for him.